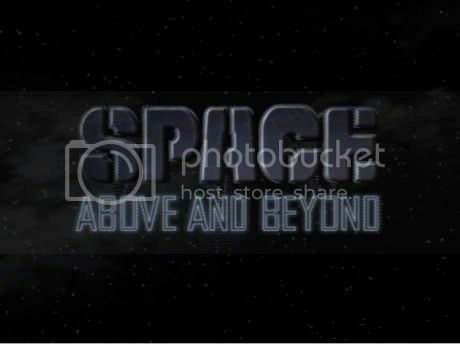 Scifi.dead-donkey.com • View topic - SPACE ABOVE AND BEYOND (1995) ? 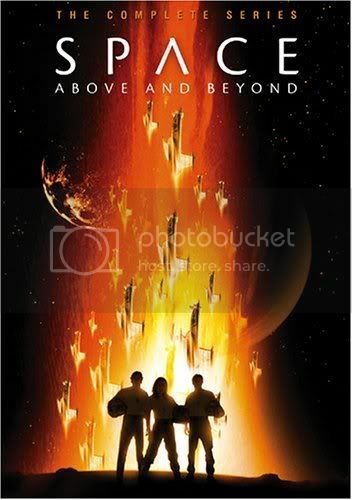 SPACE ABOVE AND BEYOND (1995) ? I have the entire series "Space: Above and Beyond" ripped and was wondering if there is any interest on this site for some Space Marines killing aliens on this site? I have the entire first season of this show on DVD and was just wondering if anyone was interested. It was a pretty solid show that was created by two of the X-Files key writers. It involves an interplanetary conflict between Earth and an Alien race known only as the 'Chigs'. The key Earth force in this show is the Space Marines. It only lasted one full season but it was a pretty awesome show. Re: SPACE ABOVE AND BEYOND (1995) ? I think I remember watching the pilot and thinking "this looks good, I'll have to start watching it". But I forgot about it and never did.